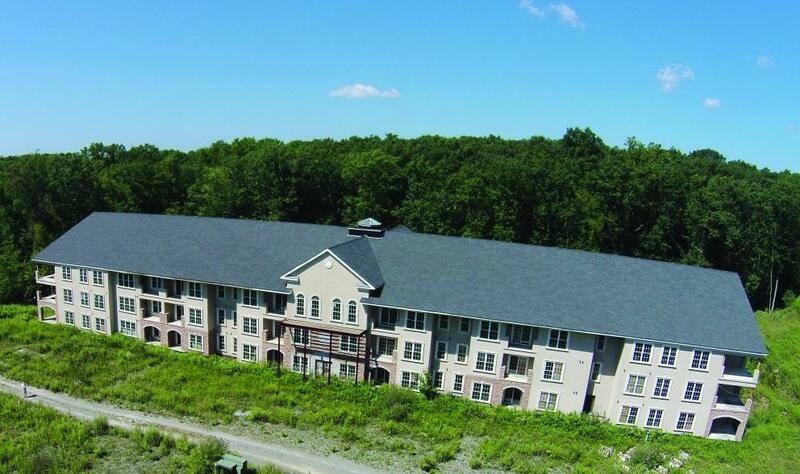 Major Morris County Development Site Offering in Rockaway NJ-Under Contract! Existing 71,748 SF 3 story building with 14 - 1 & 2 Bedroom condos per floor, a total of 42 units in the building. Building has been enclosed and has mechanical systems partially installed. 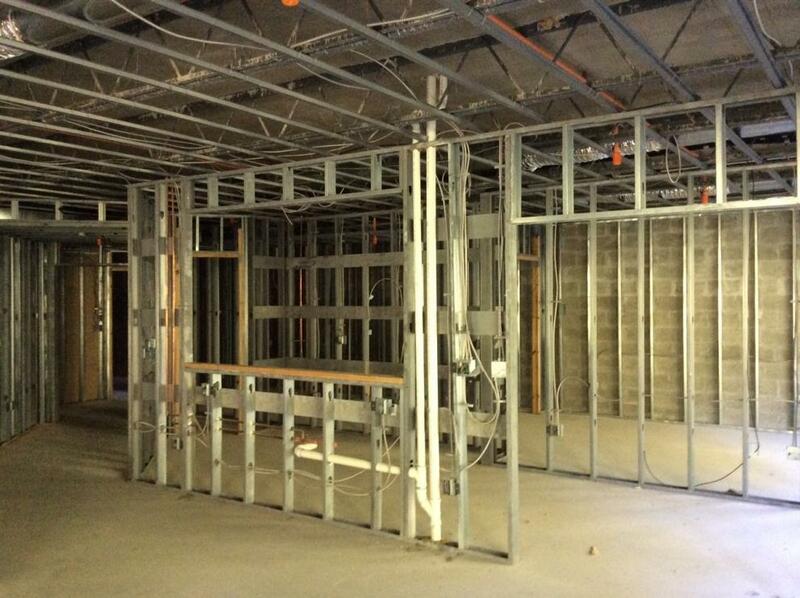 Some sheetrock installed on first floor areas. Foundation started for second 42 unit building. Land development has been partially completed including site grading, sanitary sewer and municipal water service. A detention pond was built on the southeast corner of Lot 10.01. 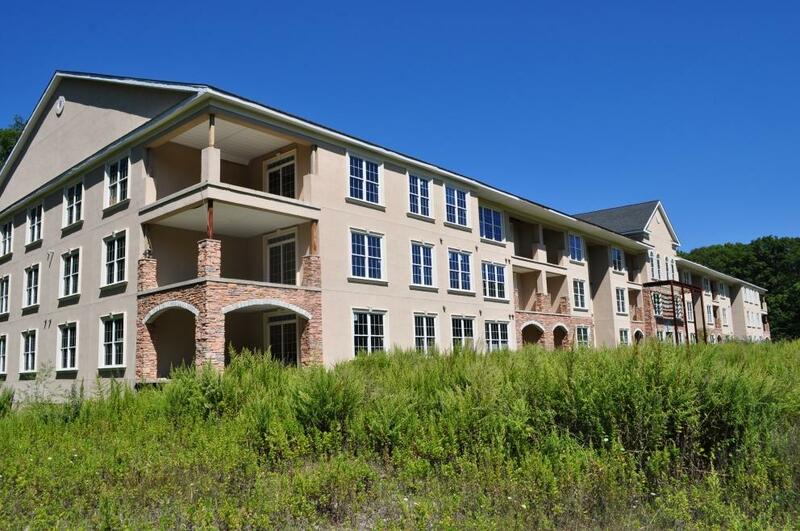 The Fox Run building was originally approved as the final phase of the 672 unit Fox Run Active Adult Condominium. 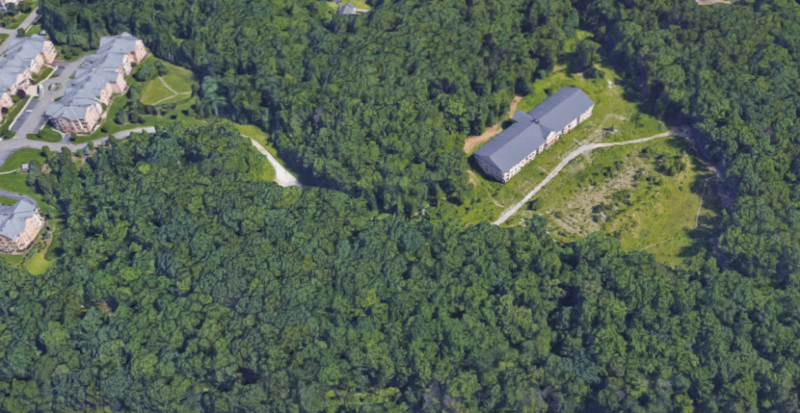 Access to the property is via the Fox Run gated community on Mount Hope Avenue. 1. Auction Day Requirements: All bids will be due by Thursday, November 15, 2018 @1PM Eastern Daylight Time delivered via email, fax, FedEx, or hand delivered to Max Spann Real Estate Auction Co., 1325 Route 31 South, Annandale, NJ 08801. All bidders must be pre-registered. Initial deposit in the amount of 10% of the total contract amount is due within 48 hours of written notice of acceptance of bid to Max Spann Real Estate and Auction Company. NO EXCEPTIONS PLEASE! 2. I recognize that this is a Sealed Bid Auction and is not subject to an attorney review period. I will review the contract of sale prepared by Seller’s Counsel prior to the auction. 4. I agree to review the Property Information Packet prior to participating in Auction. 5. A Buyer’s Premium of 10% of the Bid Price will be added to the bid price and become the Final Contract Price. Final Contract Price is subject to Seller’s Confirmation and Acceptance.